In 2014, our independent research on the State of the IT sector in Serbia identified a very high mobility rate among IT professionals. Nearly 80% of the IT sector employees are open to switching jobs, even when they report being satisfied in their current positions. The highest rates of mobility, as well as highest rates of job dissatisfaction were found among younger, junior IT professionals. Such a high mobility rate has adverse effects – both financial and non-financial – on the optimal functioning of IT organizations. The costs associated with high turnover/low retention rates are significant – recruiting, hiring and training new employees are time-consuming and costly processes. 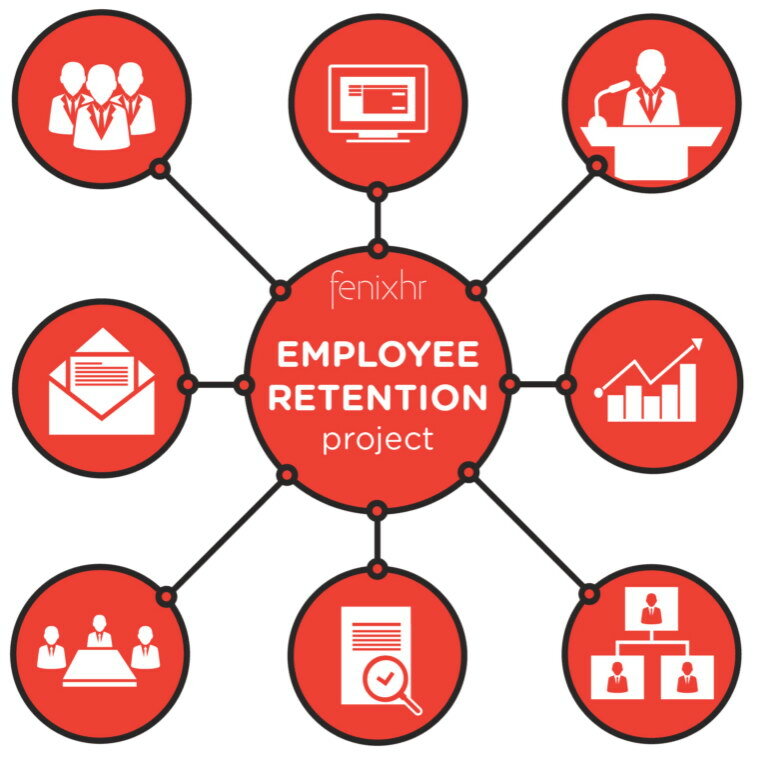 Based on previous research and our findings, we propose a multidimensional model of employee retention.